BioDiagene develops and manufactures in vitro diagnostic kits and analytical instruments for molecular biology. 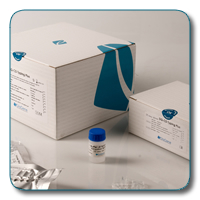 The company offers a complete system for the genetics of Celiac Disease. The incidence of Celiac Disease in Europe has risen exponentially in recent decades from approximately 1 case in 3 thousand persons in the 1980s to 1 in 1000 in the 90s. The estimated incidence today is 1%. BioDiagene is characterizing the genetic predisposition to other pathologies that have important social impact such as Rheumatic Autoimmune Diseases. R&D efforts at BioDiagene have led to significant improvements in all three of these phases, positioning the company as an emerging provider of integrated solutions that go beyond the state of the art. 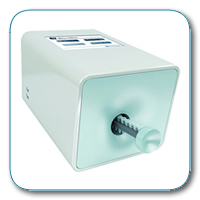 All products are CE marked and have been externally validated by qualified centers. All performance evaluations reveled diagnostic sensibility and specificity of 100% . In addition, internal validations were carried out within BioDiagene’s laboratories to confirm intra and inter lot variability. The innovative advancements of BioDiagene products lay in their ease of use, rapid test results and unique design. Technical innovation and meticulous attention to detail have enabled BioDiagene products to transform routine laboratory work into a one of a kind experience. 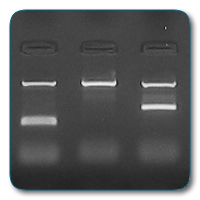 Performing sophisticated molecular biology techniques, saving time and reducing costs.